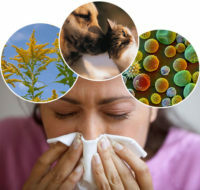 Every day, you are exposed to allergens in the environment. From dust to molds to pollen to even foods, all these can cause mild to adverse allergic reactions. 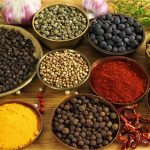 While there are always over-the-counter antihistamines you can easily pop every time you feel like an allergy attack is forthcoming, there is a natural way to counter it. 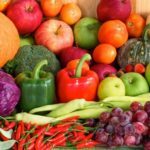 Superfoods are not just great for overall health, but a lot of superfoods are also natural anti-allergic remedies. 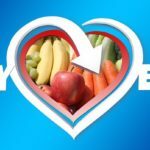 Yes, if you’re suffering from allergic reactions, you might want to look at the list of superfoods below and say bye-bye to those nasty allergies! Pay more attention to superfoods rich in anthocyanins as it has natural anti-allergy compounds that help fight against all kinds of allergens. 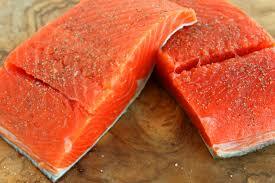 Salmon – naturally grown salmon is abundant in omega-3 fatty acids. It provides a host of benefits for the human body, but to those with allergic reactions, omega-3 fatty acids’ anti-inflammatory benefits are crucial. People with asthma attacks can especially benefit from including salmon in their diet because it helps regulate lung functions, minimize inflammation, and keep the lungs clean. Because lemon is loaded with vitamin C, it is great in the prevention of allergies. Add to it its immune-boosting properties and antioxidants, you have a fruit that keeps the body alkaline. This means that your body has strong immunity against allergies and flushes out toxins. 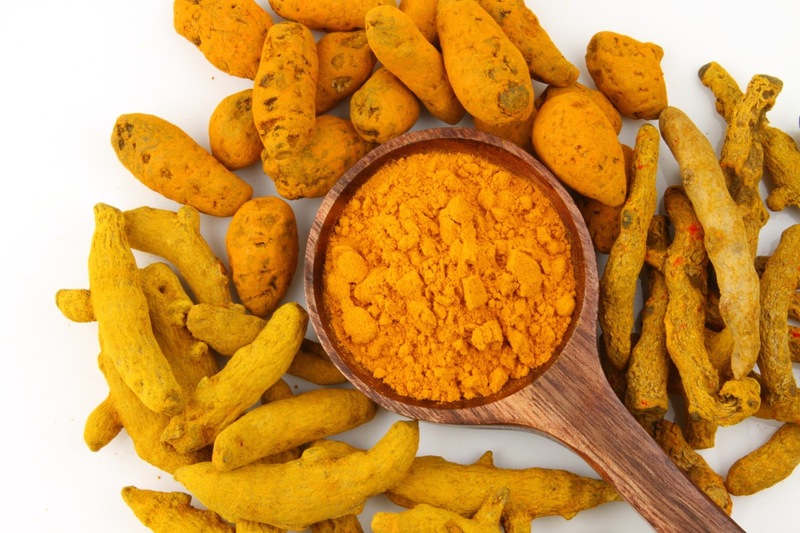 The curcumin in turmeric has powerful anti-inflammatory and decongestant properties that fight allergies. To boot, turmeric is packed with loads of antioxidants and is also an analgesic and antibacterial. Turmeric is a natural antihistamine so that it reduces allergic reactions like runny nose, wheezing, rashes, sneezing, etc. Almost all kinds of allergies are caused by inflammation. And sweet potatoes contain a plethora of vitamins that can fight inflammation. Although sweet potatoes are most widely known as a healthier alternative to potatoes for its fiber content, it also has high concentrations of beta-carotene, vitamin B6 and potassium. To add to its anti-inflammatory benefits, it’s packing some serious vitamin C content that’s perfect for immunity boosting. 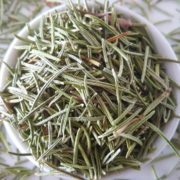 This herb has become a staple in culinary arts, but rosemary has been a subject of many studies because of its anti-allergic properties. Foremost of this is rosmarinic acid, a type of compound that has antioxidant and anti-inflammatory properties. It is good for allergies as it has the capacity to scavenge for free radicals and suppress inflammatory responses. 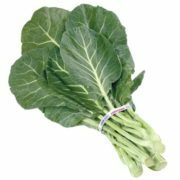 Much like its green veggie counterparts, collard greens have copious amounts of carotenoids. The darker the green is, the more its carotenoid content is. This very same nutrient also acts as an antihistamine, preventing a number of allergic reactions from developing into a full blown allergy. It is advised that collard greens be eaten with a fat source to hasten its absorption in the body. With so many factors affecting human health, the best defense against allergy attacks is to arm yourself with the right health information. 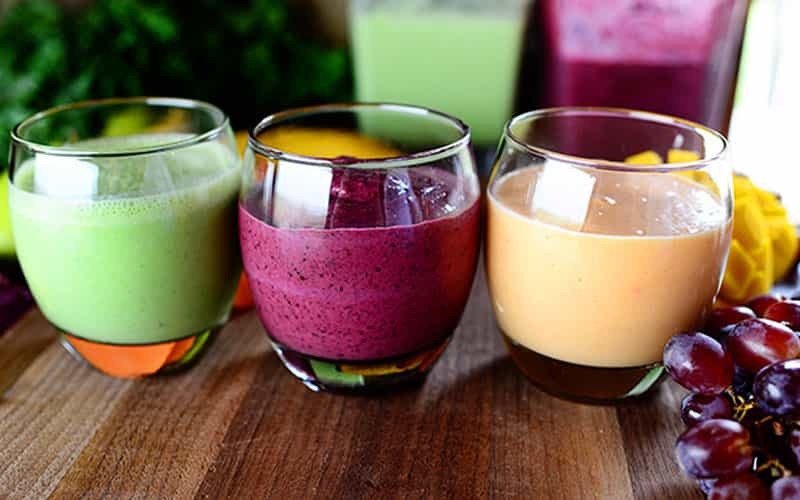 One way to keep yourself protected from sickness and allergies it to stock up on superfoods that are naturally anti-allergy, containing nutrients like anthocyanins, vitamin C, vitamin D, carotenoids, and more. 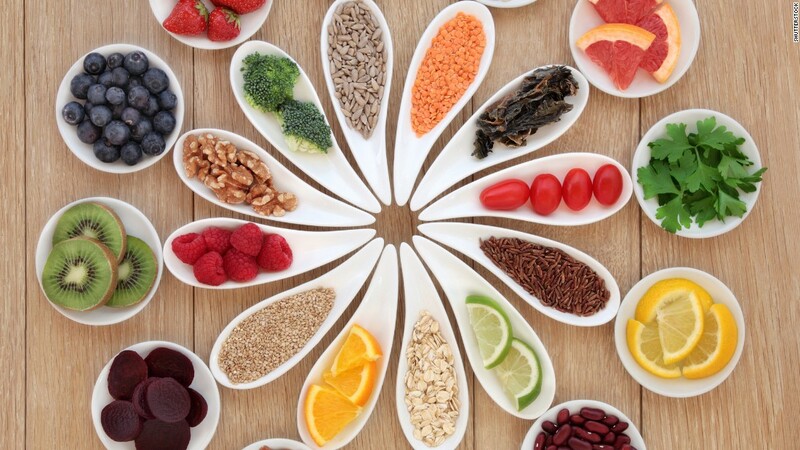 Diet plays a decisive role in how your body reacts to allergens and cope with allergies. 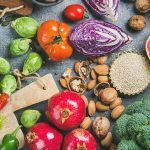 Eating copious amounts of superfoods that help fight allergies can naturally minimize allergic reactions and attacks while boosting your immune system in the process. 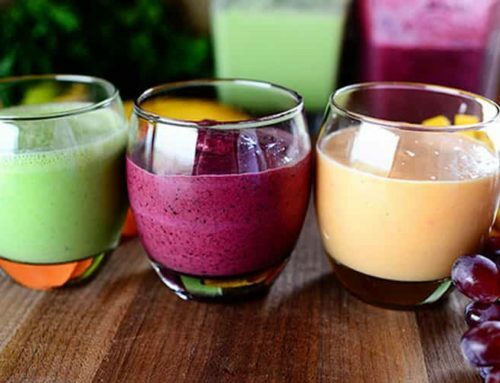 Start with these superfoods now and say goodbye to your allergies!